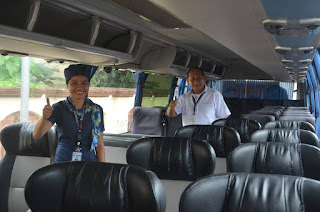 Home bus to bicol Good News philippine news headlines philippine news tagalog Philippines news today rodrigo duterte latest news rody duterte latest news vip bus to bicol Going Out of Town? 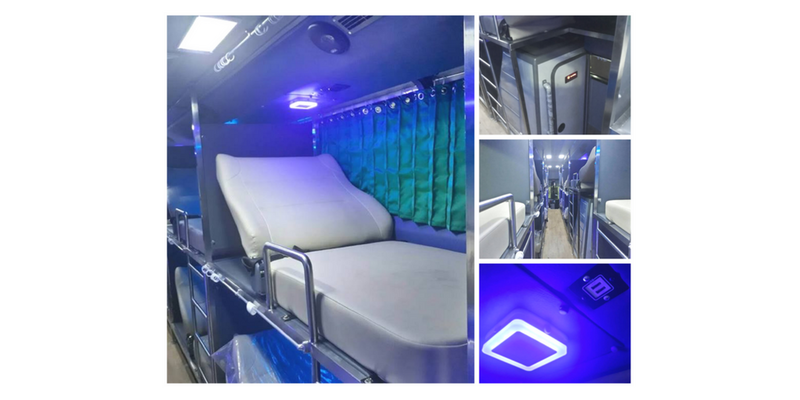 Try These VIP Bus with Luxury Bed or Seats and Comfort Rooms! Going Out of Town? 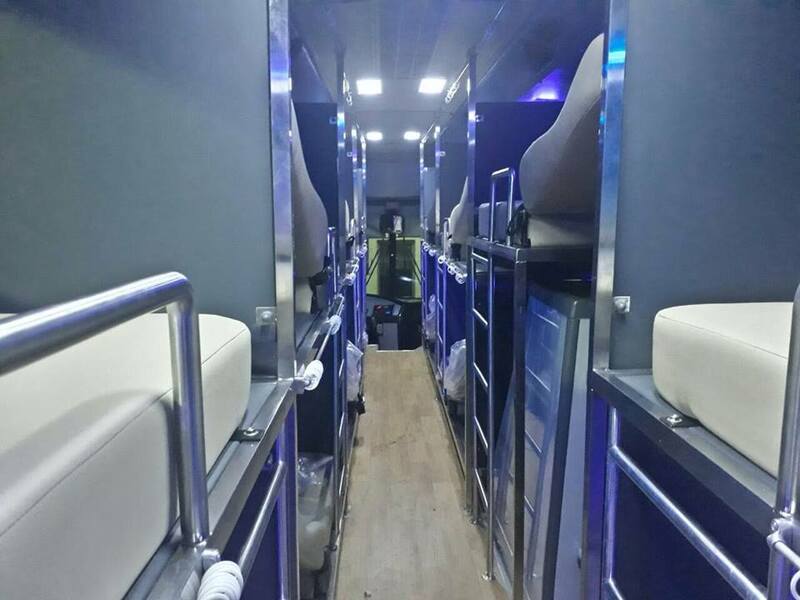 Try These VIP Bus with Luxury Bed or Seats and Comfort Rooms! 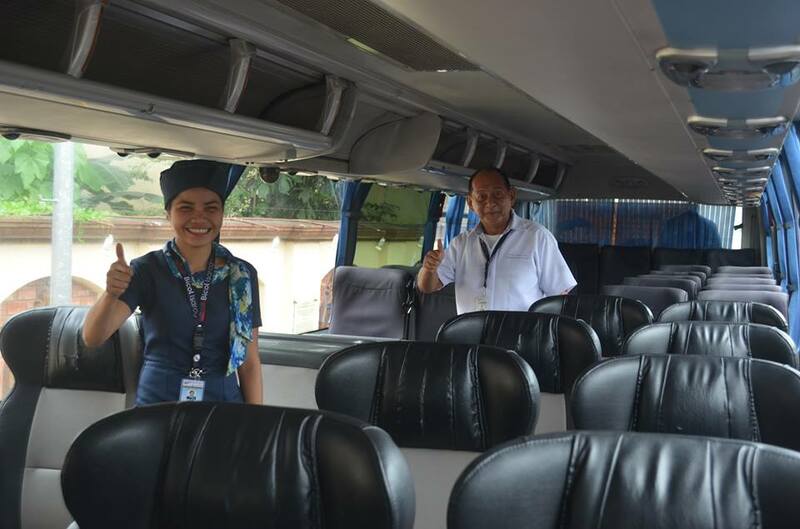 A bus company in the Philippines is offering a one of a kind traveling experience for passengers going out of town. The busses look like an ordinary bus from the outside but inside, passengers get to have sleeping places, Lazyboy seats, and even comfort rooms! This makes a 10 hour travel period so much easy and comfortable. 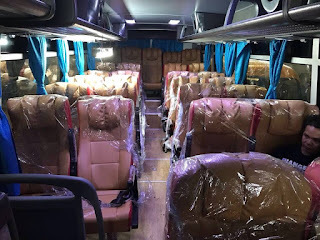 As of today, the company has 3 different kinds of VIP bus and 3 other semi VIP bus. 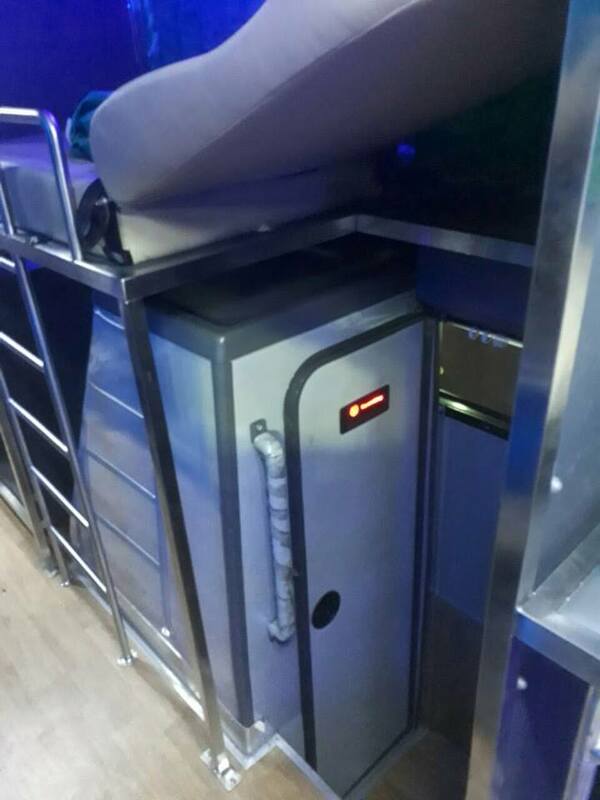 The first VIP bus is the Sleeper that comes with a sleeping cubicle with fully inclinable bed for each passenger. It's just like the capsule hotels found in Japan but in a bus. 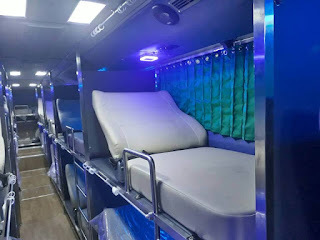 Each passenger gets to have their own window view, luggage area, light for reading, USB for charging, and of course a public comfort room right inside the bus. Next is the Skybus Premiere and the Skybus with Comfort Room. Based on their website, both busses comes with a public comfort room and captain seats for every passenger. The only difference is the Skybus Premiere is only a 21 seater bus while the Skybus with Comfort Room is a 38 seater bus. 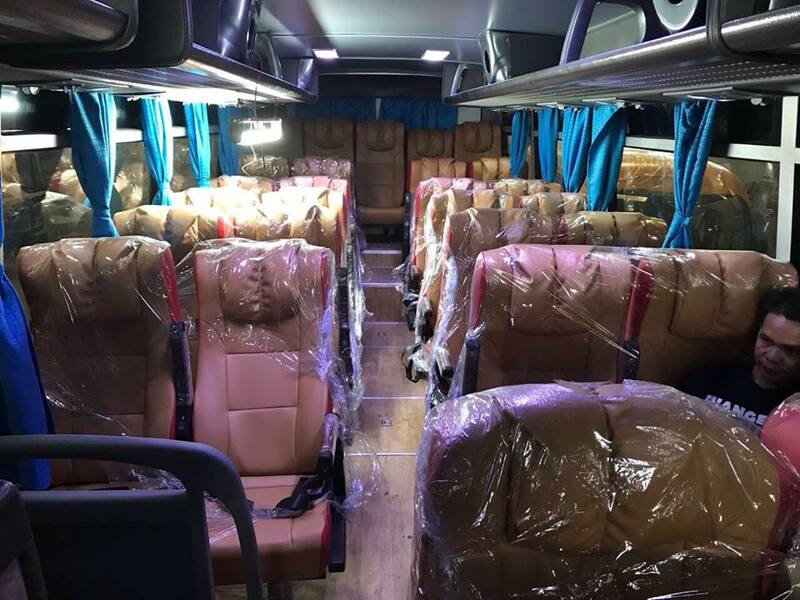 With that information, it is safe to say the Premiere bus is much spacious and each row only has 3 passengers. As for the Skybus with Comfort Room, the seats look very comfortable too except that each row seats 3 to 4 passengers. Each trip that usually takes up to 10 hours will only cost a passenger 850 pesos to 1,200 pesos depending on the bus chosen. Everyday, the bus has a schedule what time it will leave so passengers who wish to board the VIP bus should confirm dates and schedule in the company's website. The bus company is Bicol Isarog Transport System Inc and they offer trips from Edsa Cubao or Ermita to Naga, Legaspi, Masbate, and Lagonoy according to their website. Interested passengers can visit their booking office in 599 EDSA Brgy. 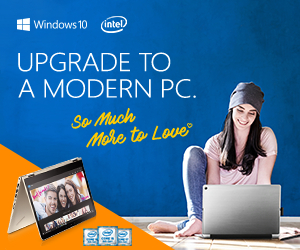 San Martin de Porres Cubao, Quezon City or contact them at (02) 7278194, 4232957, Mobile: 0908-8512643, 0917-8894713.